Weigh stations are outdoors, subject to elements, and may be in remote locations. For this reason durability is an important factor when deciding the materials. 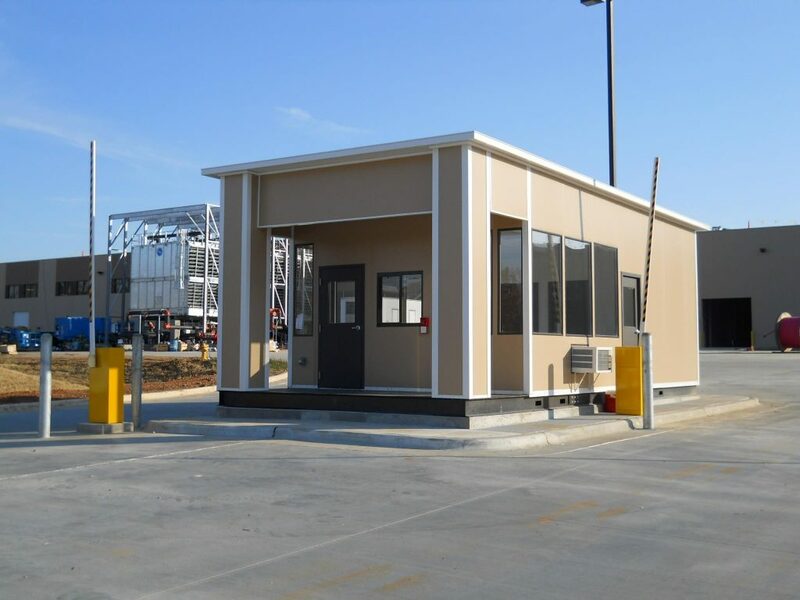 Modular walls are built with durable material to withstand the rigors of transportation and time making it an ideal choice for weigh station use. Layout options provide a full view to monitor traffic flow and office options to ensure functionality never falters. Modular weigh stations provide you a quick and affordable alternative to stick built. With the construction phase and site preparation phase happening concurrently, modular construction can allow your project to be completed 30-50% quicker.